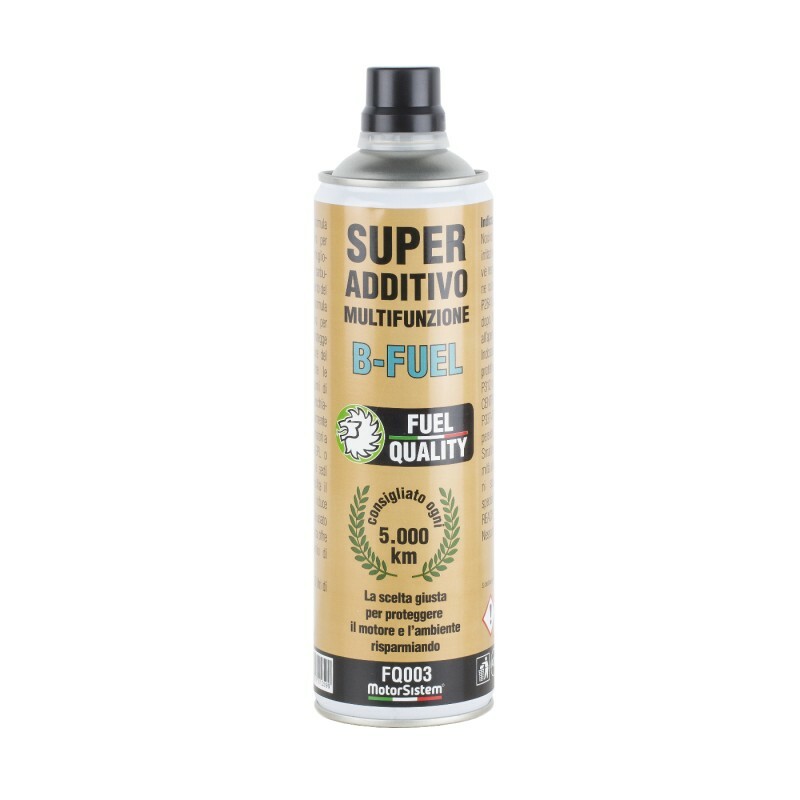 Particular formula of Super Enhancement Additive for petrol fuel, specific for B-Fuel engines. 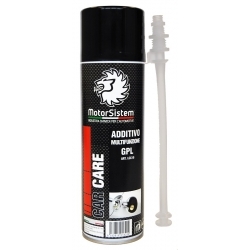 Thanks to its super multifunctional formula this additive cleans, lubricates and protects the entire engine fuel system, improves performance, reducing fuel consumption. 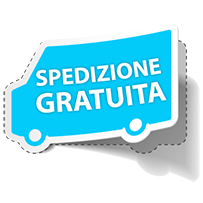 Free shipping for amounts over € 29.00! 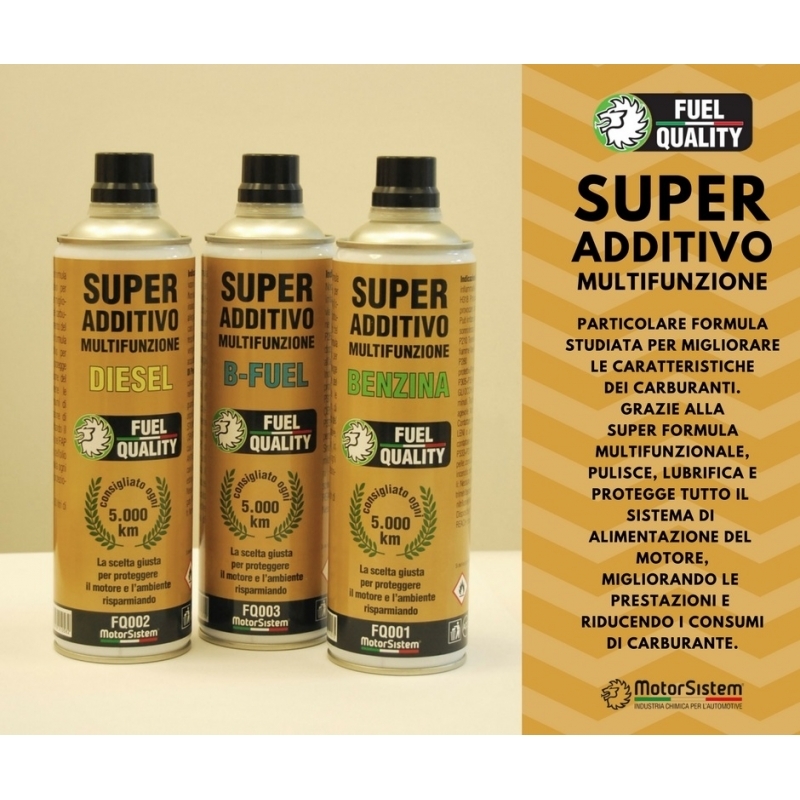 The B-Fuel cars with dual power, LPG or CNG, start and run the first km on petrol. 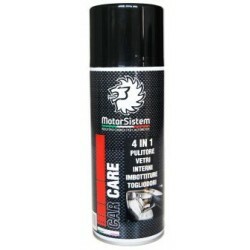 Fuel often remains in the tank for long periods of time, degrading its quality. 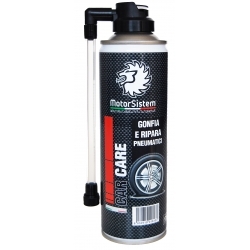 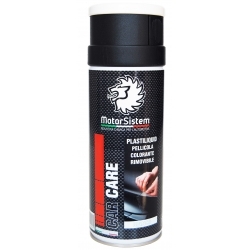 The particular chemical formula of the improving additive revives the petrol of the tank, avoiding deposits and encrustations which, in the long periods, cause problems to the feeding and unloading system.